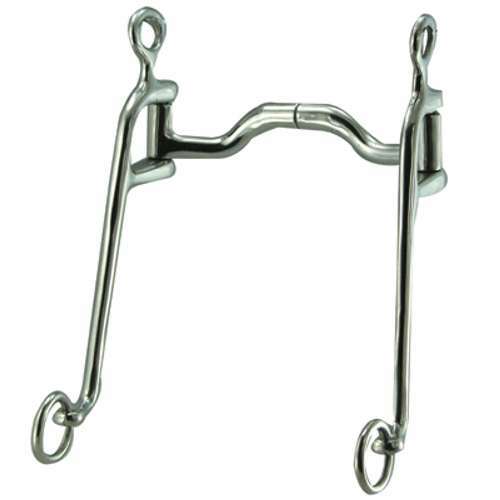 The port provides your horse with great tongue relief. A revolutionary idea and bit design to implement it. 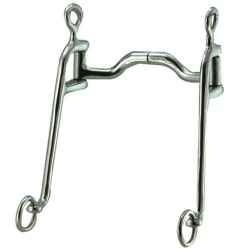 Instead of training and working a horse on the basis of creating pain and the anticipation of pain, the patented David Robart bit corrects the horse by pressure and eliminating the pain. Truly a clever design.